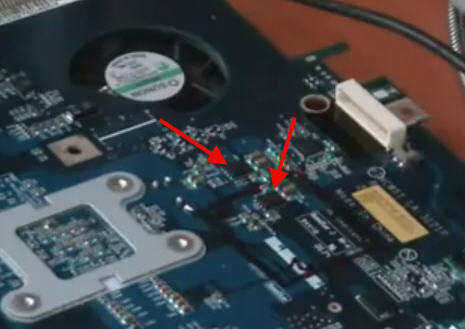 DC jack on HP DV series is not part of the motherboard. The jack is connected to the motherboard via cables. Replacing the jack on the model does not require soldering. This video will show you how to remove and reinstall the DC connector. 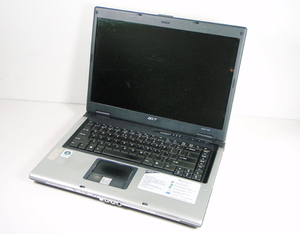 Acer 5100 powers on but no display on screen either LCD or external monitor. POST beep code 1 short, two short beeps tells me that there’s a problem with the video card. Since the video is integrated onto the motherboard I’ll attemp a reflow and see if that will bring it back to life. With its standard 9-cell battery, the ThinkPad T420 delivers up to 15 hours of battery life, while the T420s, delivers up to 10 hours with its 6-cell and optional optical bay battery combined. For extreme battery life needs, the ThinkPad T420, with its standard 9-cell battery and optional 9-cell slice battery, provides up to 30 hours of computing power. As the first business class laptops to feature NVIDIA® Optimus™ automatic graphic switching technology, T Series and W Series laptops provide 33 percent better battery performance over previous discrete graphics models. Acer Aspire does not recognize the hard drive. This problem is cuase by cold solder joints. Try apply pressur on the chips in the picture and see if you can boot to the hard drive. Try one chip at a time so you know which one is causing the problem. 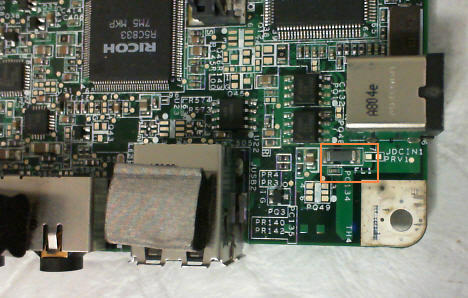 Note: Same symptom can be caused by one of the chip on the reverse side of the motherboard underneath the wireless card. It looks like a blue circle with a silver center . The component became separated from the board. Try apply pressure to it and see if the system recognizes the drive. Other known issue with SouthBridge chip. Try reflow. Put kapton tape on top of the GPU to prevent it from popcorning. Place metal foil tape around the GPU to protect the surrounding components. Use a few drops rosin no-clean liquid flux around the GPU. remove any epoxy holding the GPU. This will allow the GPU to level itself during the reflow process. The whole process shouldn’t take more than 5 minutes. Notebook batteries are rated to last about 400 cycles, which typically means one year of standard use. However, I have seen them last longer. The precise amount of time you get out of a battery is dependent upon the usage & environmental factors. If the BIOS is not detecting the battery the problem is either with the battery itself or the battery bay/motherboard on the system. If you have access to another system (same type) I would recommend swapping out batteries to rule out possibilities and also to see if the BIOS will detect it. Try uninstalling Microsoft APCI-Compliant Control then reboot your system.